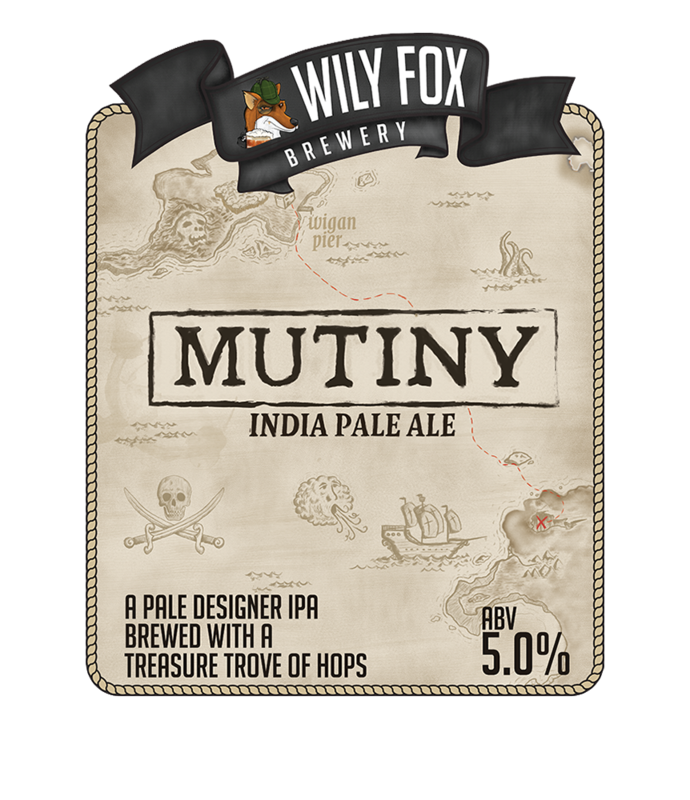 Specially designed, Mutiny IPA is a “North-West-Coast” tribute to this iconic beer style. A pale coloured IPA, brewed with only the very best Maris Otter and Amber malts, and characterized by a riot of American and English Hops to tantalize the taste buds and leading to a pronounced and lingering dry finish. One for the aficionado.